It&apos;s the first weekend of Fall! I don&apos;t know about you, but I can&apos;t wait to celebrate by walking through the fallen leaves, unpacking all of my scarves and finding that perfect pumpkin. 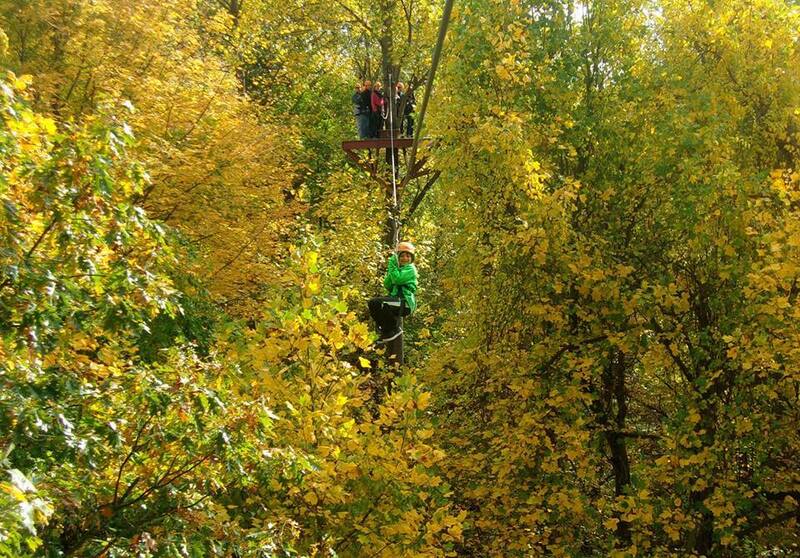 Loudoun has plenty of ways to celebrate this weekend from oktoberfests, ziplining and art festivals! Empower Adventures at Salamander Resort in Middleburg invites you to join them on an incredibly unique experience this weekend. Empower Adventures is having a Zip & Sip event with Old Ox Brewery! Not only will you get to taste some delicious beer and appetizer pairings after the ziplining adventure, but Old Ox staff members will be on the tour with you giving you history and insight into their brewery on the LoCo Ale Trail! Traditional Oktoberfest never looked so untraditional. Get ready to celebrate Germany&apos;s famed festival, Das Oktoberfest, in Loudoun from September 22nd to 25th at Vanish Brewery on the LoCo Ale Trail! This new event will feature non-stop music, dancing, great food and the very best of local and German beers. Make sure to get your tickets today and start training for the Stein-Hoisting Competition! Make your way down to Downtown Leesburg for the annual Leesburg Fine Arts & Crafts Show this Saturday and Sunday. 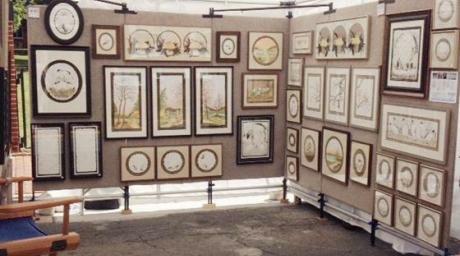 Hosted by the Fiends of Leesburg Public Arts, the Leesburg Fine Art Festival will feature top national and international artisans and their hand-made original artwork. Among the varied art forms displayed and for sale will be sculpture, painting, jewelry, photography, digital art, mixed-media, graphics and printing, wood, ceramics, glass and metal! As always, check our events calendar for everything going on in Loudoun!